Going into a makeup shop can be overwhelming. You go looking for one thing, and you end up buying another one because there is so much to see and to try in the drugstores. The same thing happens when we buy makeup brushes. 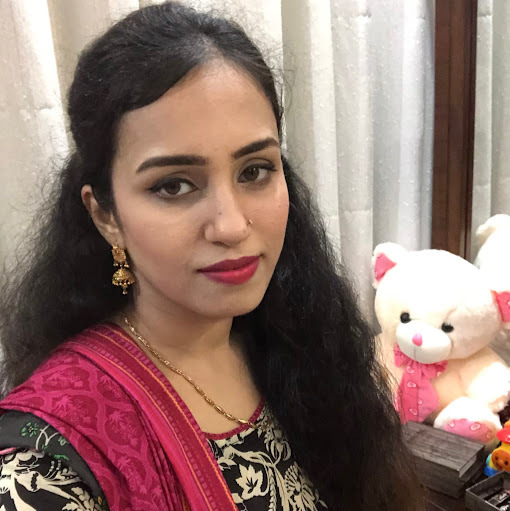 There are different sizes and shapes of makeup brushes, some with natural and some with synthetic bristles, and that too for numerous purposes. 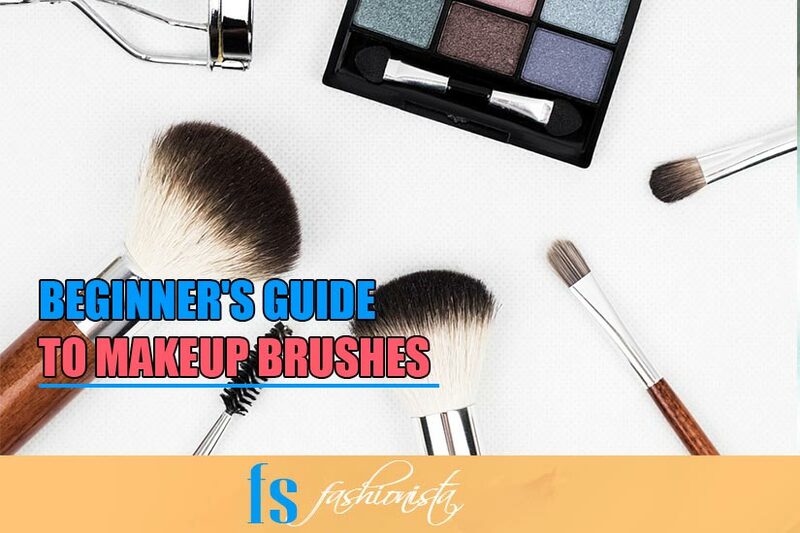 Let’s start with some of the most commonly used makeup brushes so you can have a better idea about it while purchasing them. Foundation Brushes are designed to apply makeup foundation and achieve a perfect finish without having to stain your fingers. It reaches all the difficult areas and helps a great deal in blending the foundation. These brushes have tightly packed bristles of different lengths allowing you to have a non-streaky, and smooth finish. Just pat some foundation using fingers on your face and use the foundation brush to blend it properly. Powder brushes are the largest makeup brushes having a wide variety of purposes. They are soft, rounded and are full and can easily pick any powder product. They quickly and efficiently distribute free and compact powder all over the face, neck or décolletage evenly. The powder brush tends to be round to oval, has a lot of bristles and is relatively long. Its large size and rounded shape allows the precise application of loose or compact facial powders and to remove excess of them. It is advisable to use it for quick retouching. This type of brush can also be called skunk or a duo-fiber brush. These are multi-purpose brushes that are used mostly with blush, bronzers or liquid foundations. The bristles used in these types of brushes are packed tightly and are made of natural hair while the top portion that is usually found in white color comprises of synthetic bristles. These brushes have circular, flat, feathery head that offers buildable and lightweight coverage that will not remove any makeup that you have applied, so it is the best thing to layer. It is flat and short but has a great impact, it is also called a cat's tongue and is like a small brush to blur correction on delicate areas on the face. Most of these brushes are soft and allow the application of correctors in different textures. This brush helps in concealing dark circles, red marks, scars, pimples or areas that you want to cover. We are always asked to pat the concealer and not to rub it, and these brushes are perfect to use so you can pat the concealers flawlessly for smooth coverage. That’s right you guessed it, it is used to apply the blush on the face as well as the bronzer. Blusher Brush is a bit narrower than the powder brush. Some have a diagonal shape to highlight the cheeks perfectly. These type of brushes are made with gentle and fine fibers with a soft rounded head. Contour Brushes are perfect for every lady willing to have a perfectly contoured look. This type of brush has slanted bristles which are intended to mimic the angles of cheekbones. It is the basic contouring art tool. These brushes are perfect for outstanding highlighting, shading, and blending using an illuminating powder or a bronzer. One can find different types of eye shadow brushes in the market today. The most commonly used brushes are Eye Base Brush & Angle Eye Shadow brush. These types of brushes are made of synthetic hair shaped in symmetrical form. This shape allows it to reach wider areas such as the cheeks. These brushes are perfect for applying color to your eye lid. It has a beveled edge and is short, flat and wide and allows the smooth application without pulling your eyelid out. These types of brushes are on the other side of the eye pencil, these types of brushes are perfect for creating the smoldering look and softening hard lines. It has bristles shaped like a dome to fit nicely into the crease of the eye. These brushes are perfect for ladies looking to create a smokey eye effect. Lip brushes help you paint your pout precisely to achieve the best makeover. They are quite handy especially if you have thin lips. Lip brush helps you create a perfect lip crease if you don’t have a lip liner. Lip brush has a curved and tapered tip that allows you to have a good precision while drawing the lip line.